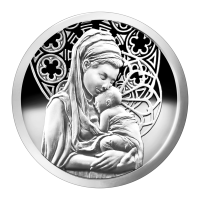 מטבע כסף Peace במצב כ-Proof שנת 2015 משקל אונקיה The 2015 Peace silver round is a beautiful traditional portrayal of Mother Mary and the Baby Jesus. The tender and inspirational moment between mother and child shows us the true meaning of Christmas, peace. 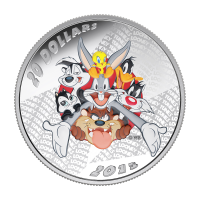 The reverse of this round features beautiful engraving, and will make a wonderful gift for the special people in your life. 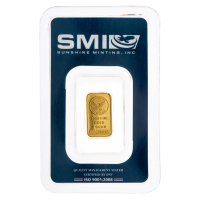 This beautiful proof-like version comes with a certificate of authenticity.